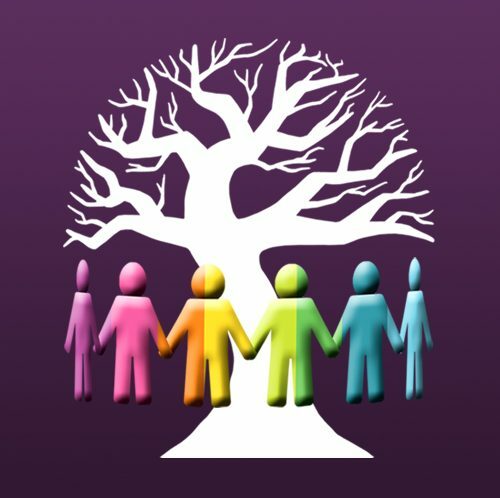 Jonathan White, a bisexual parent, Wiccan Priest, Social Worker and one of my teachers surfaced in my reality recently. In my experience Jonathan showed up as a ritualist in Wiccan ceremonies, although he was closely associated with the Radical Faeries therefore bringing tons of fabulous into the rituals. As a teacher and mentor Jonathan had already understood gender beyond my own understanding at the time. His wisdom around spirituality seemed to ooze from him in gracefully placed complex language that challenged me to step up. I found Jonathan’s wisdom incredibly helpful over and over. I was impressed not only with his incredible intelligence, ability to speak intelligently, understanding around gender expression, but also his integrity around spiritual groups. As a spiritual counselor Jonathan guided me at a time that I found myself very confused, depressed, and seeking clarity. Jonathan White and Eric Eldritch are responsible for introducing the idea of “Male, Female, Both, and Neither” as gender aspects in Wiccan/Pagan Ritual over 10 years ago. “The runes are a 2,400-year-old Northern European alphabet, in which each letter has a sacred symbolic meaning. The runes can be used for divination—to assist in reflective prayer and to open ourselves to guidance from the Divine. Reflecting upon the work of this Pride Interfaith community, I consulted the runes about our Truth, our Power, and our Mystery. Asking the question, “What is our Truth?” I drew the rune Uruz, the Wild Aurochs. Our truth is that we are of nature. The Queer Spirit is of the Body; the Queer Body is of the Earth. Our sacred way of being in the world, the truth we bear, is that we grow naturally from the Earth as an extension of the law of love and sexuality common to all animals, to all living beings. We have been told we are dirty, but this is not true; we merely still bear the soil that clings to all things that grow out of the Earth. Asking the question, “What is our Power?” I drew the rune Thurisaz, the Hammer raised against the Giants. We are in the great centuries-long struggle for justice and equality. Our power is that we name and claim ourselves no matter how mighty the forces arrayed against us. Our history is a history of resistance, an uprising against the greatest authorities and institutions of the age. The struggle continues.